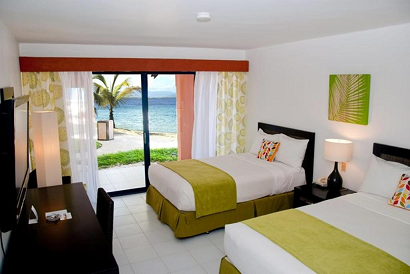 Home : Dominican Republic Sale - 4 All Inclusive Nights at Casa Marina w/ Air Starting at $449 Per Person! 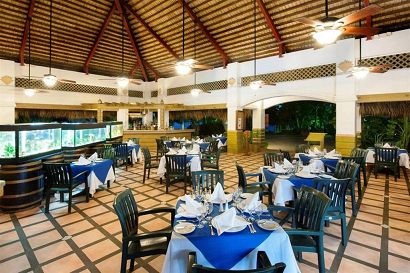 Dominican Republic Sale - 4 All Inclusive Nights at Casa Marina w/ Air Starting at $449 Per Person! 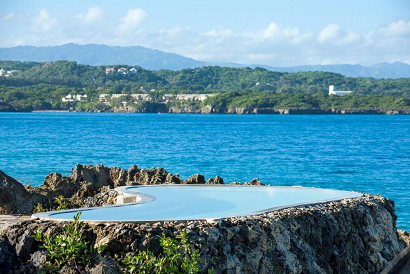 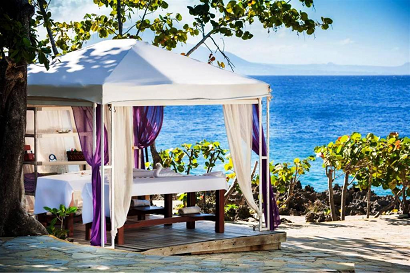 For Casa Marina choose the Sosua Transfers. 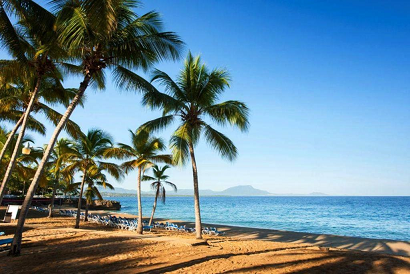 Sunscape Puerto Plata & Viva Wyndham V Heavens choose the Playa Dorada Transfers.